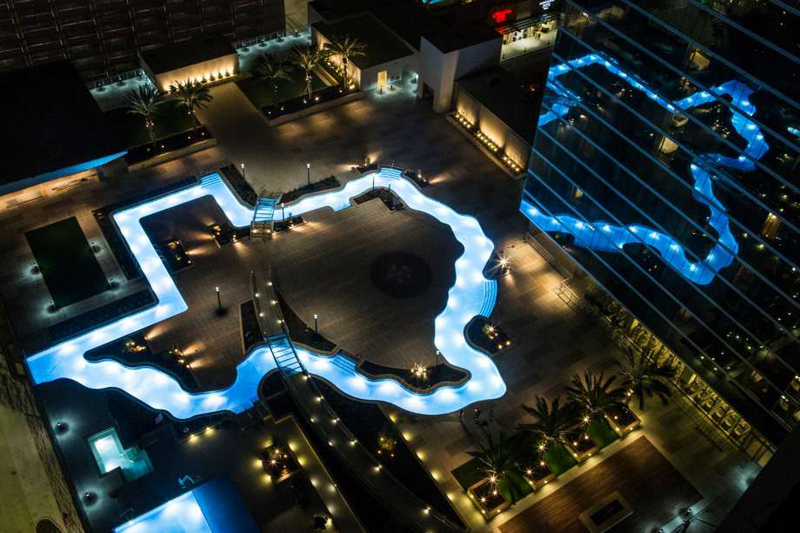 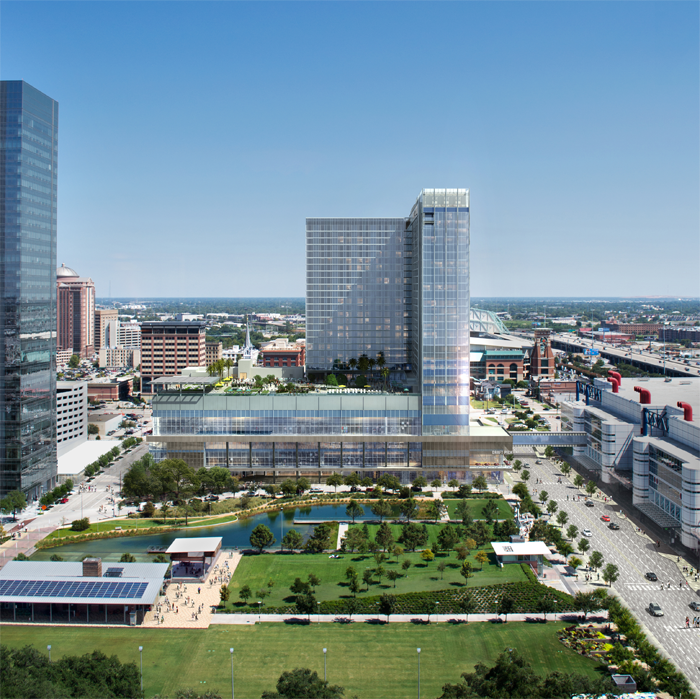 As one of the United State's most active conference hotel developers in the last decade, RIDA's major hotel development projects have earned it a reputation as one of the industry's most creative and talented development groups. 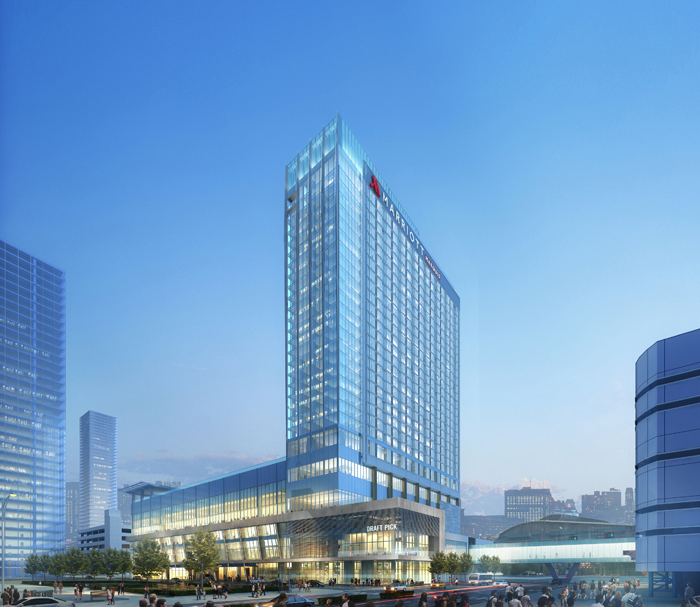 With strong partner relationships, including Hilton Hotels Corporation, Omni Hotels, and Marriott International, RIDA is planning a major expansion of its hotel development program in the United States as well as worldwide. 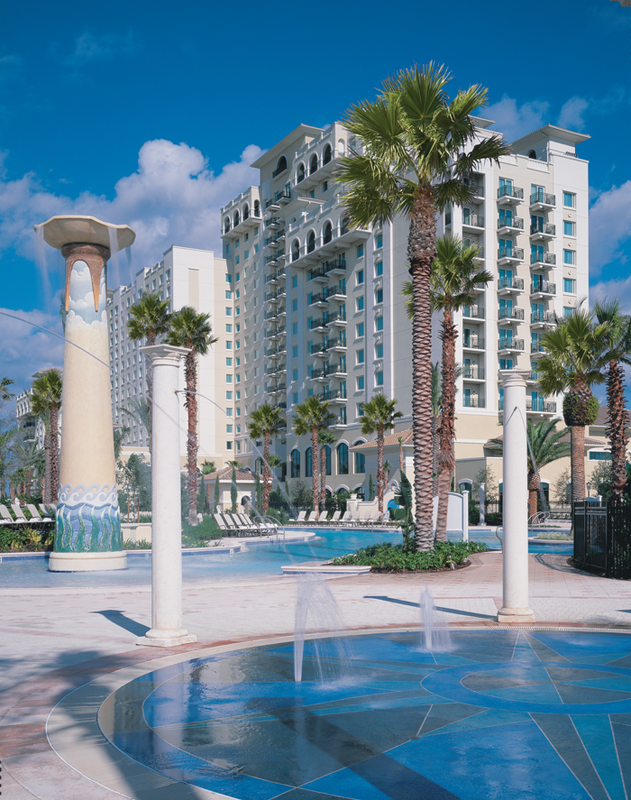 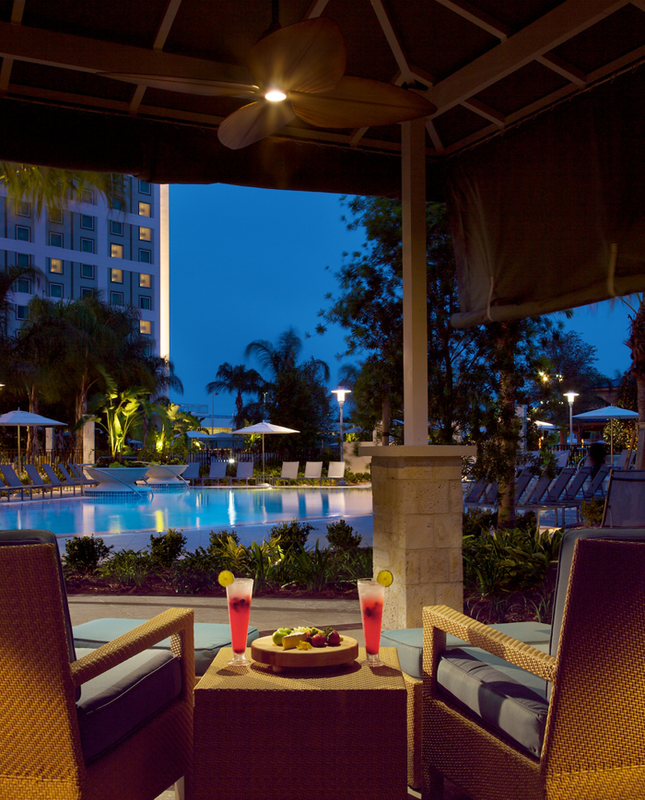 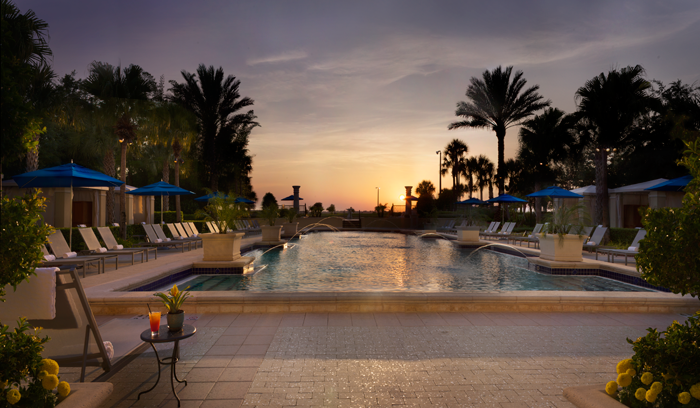 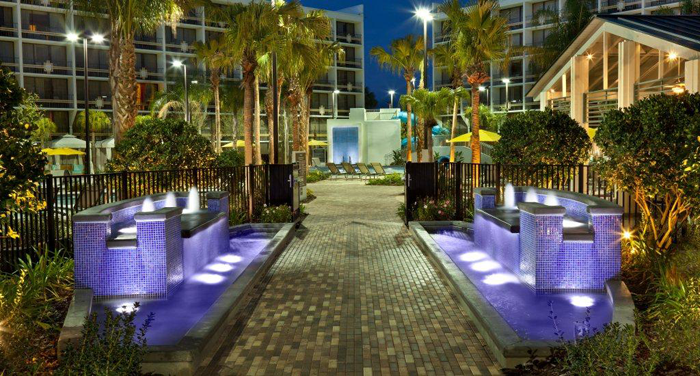 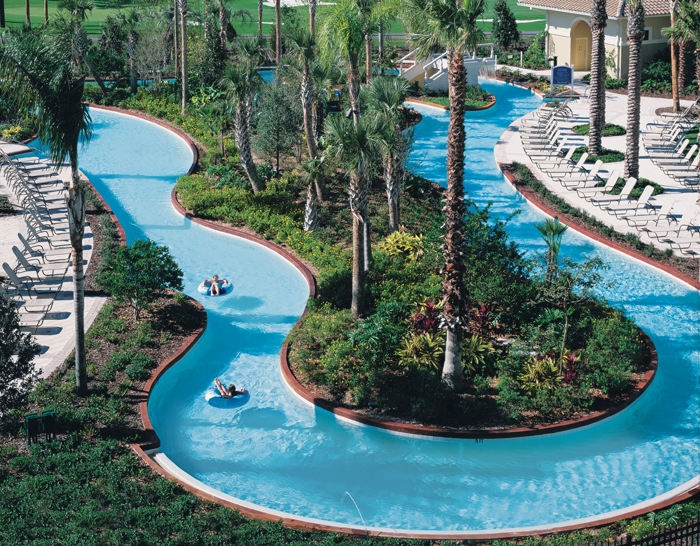 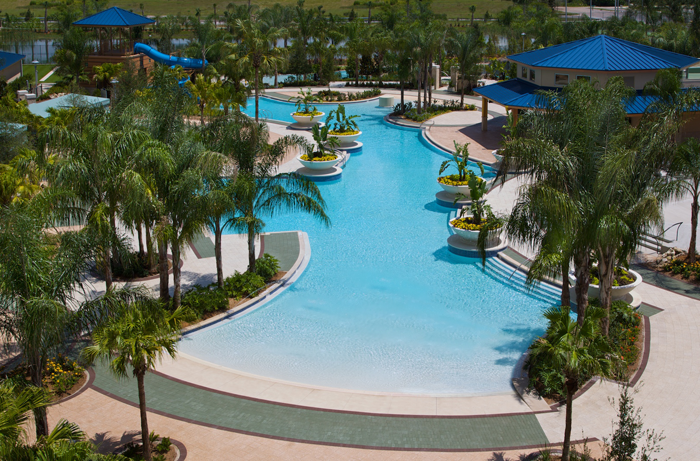 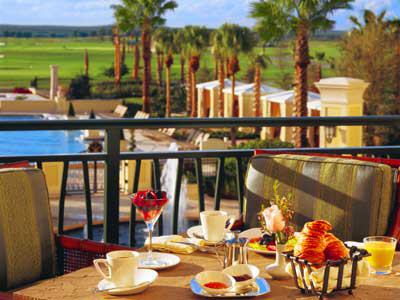 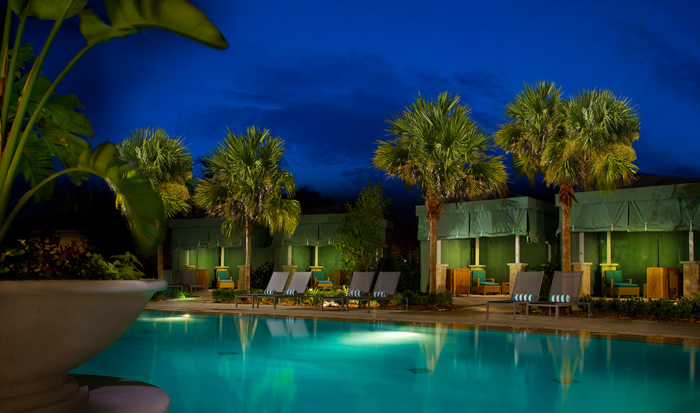 Flagship hotels owned and developed by RIDA include the 860 room $300 Million Omni Resort at ChampionsGate and the 1,400 room Hilton Orlando, a $400 Million development, and the largest hotel completed in the United States in 2009. 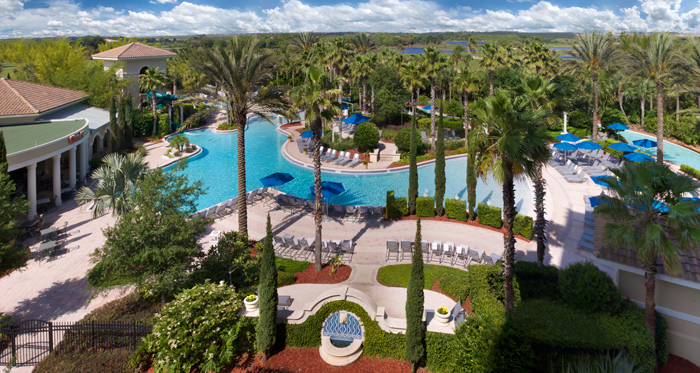 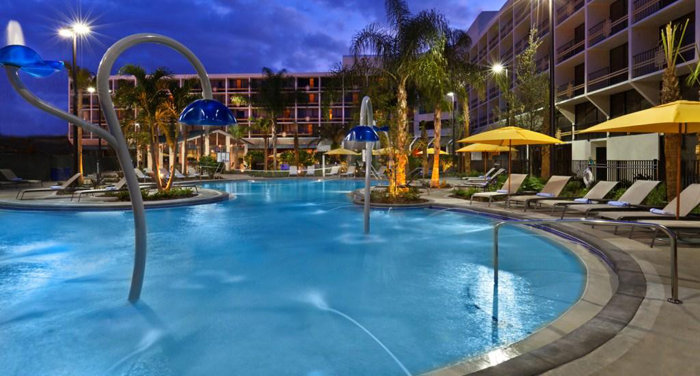 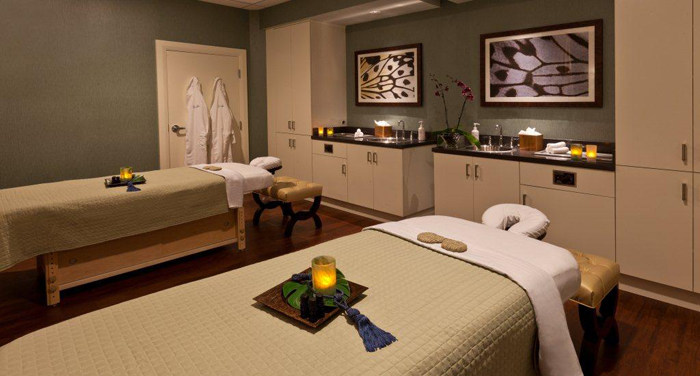 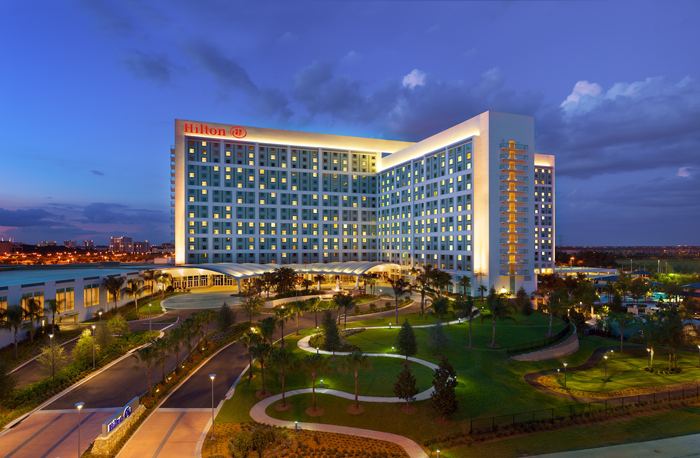 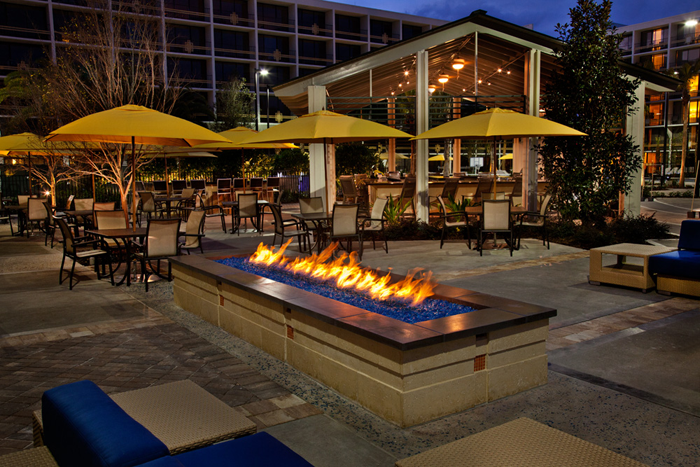 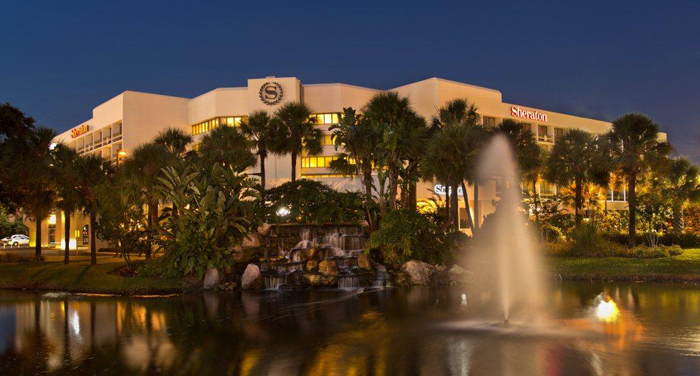 Since 2009, RIDA has acquired the 490 room Sheraton Lake Buena Vista and the 465 room DoubleTree Pittsburgh. 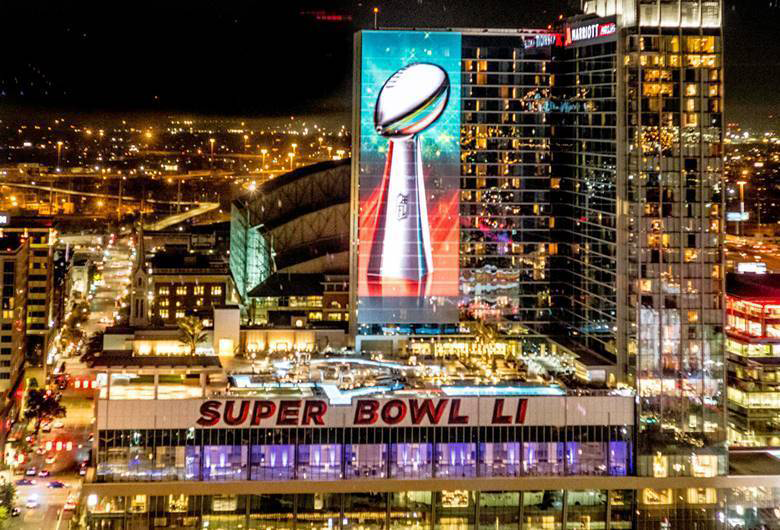 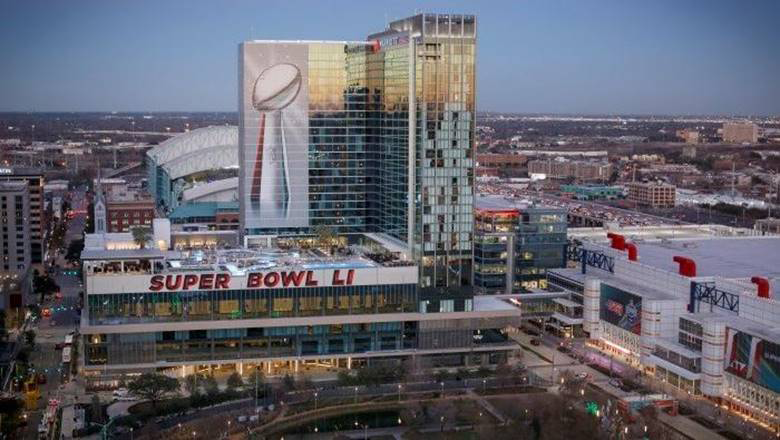 In December 2016, RIDA opened the 1,000 room Marriott Marquis Houston, the headquarter hotel for Super Bowl LI. 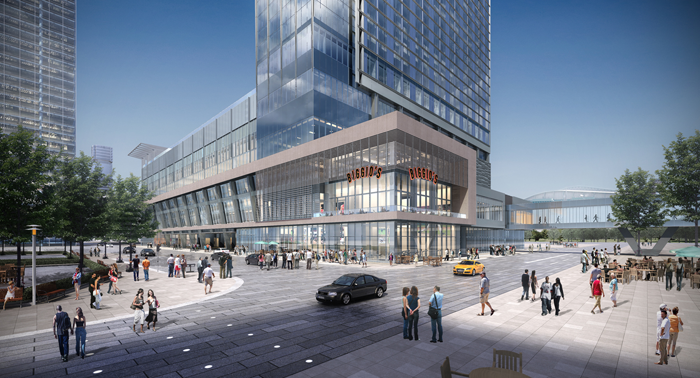 In 2018 RIDA completed the Gaylord Rockies, the largest new hotel construction in the U.S. in the last decade.